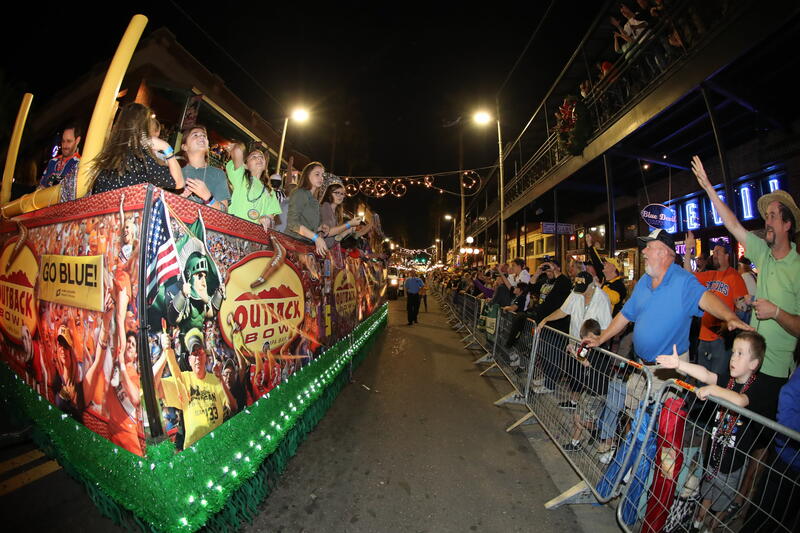 Eclectic Ybor City is the site of this festive celebration featuring the Outback Bowl New Year's Eve Parade and a pep rally by the college marching bands & cheerleaders. The parade will feature floats and about fifteen marching bands from around the country! Be there early. The Parade starts at 5:30 p.m. and runs along 7th Avenue. This is a free event.